Remember the days before paper-free Internet banking? Once a month, you’d receive a letter showing how much you’d spent the previous month, and the date you spent it on. While the statement was usually confusing to read and out of date, it was better than nothing, and could help with your monthly budget. By working through the list, you could (technically) work out where your income was going. However, unless you kept a notepad tracking every single transaction, it would often get very confusing looking at the list – “I spent $15.65 on July 7th at the mall…but I have no idea what I bought”. Now, fast-forward to 2015. With a couple of nifty mobile spending apps, and your daily updated internet bank account, tracking your budget is a lot easier. You can get a fine-grained detail of what you spent, and where. Crucially, this helps you make much better decisions about your own budget, and helps you avoid spending more than you can really afford. On an organizational level, Business Intelligence (BI) has gone through a pretty similar development in recent years. A few years back you’d need a data expert to sift through the many complex data sources your company held – from the CRM to sales data to stock reports – before you could even begin analyzing and understanding trends in the data your company collected. Frustratingly, all this data would be historical, often a couple of months out of date. The picture is very different today, by contrast. Power BI - Microsoft’s industry leading BI tool - is truly pushing the cutting edge of Business Intelligence, allowing anyone to track real-time company data to make the best possible decisions. This is all good news of course. So what exactly is Power BI? What can you do with it? What’s all the hype about? Let’s answer those questions. Microsoft have made the tool available via the Power BI website. It’s free and runs on Microsoft’s Azure services. To use it, you need to have a professional Office 365 account, and this should show up in your apps list from your homepage. To get started, you need to import data to the tool. Using machine learning, Power BI makes a good job of analyzing and understanding the data you’ve imported – be that from local Excel files stored in a SQL server, your OneDrive for Business environment or a whole host of non-Microsoft tools which collect data (that’s right - you can use data from Salesforce, Google Sheets, GitHub, MailChimp, Adobe Analytics, Microsoft Dynamics CRM and many more; basically anything that’s in statistical form). Import data as queries to Excel; play around with it so you’ve got what you want. Use Power BI’s Power Pivot, which offers an impressive means of building data hierarchies and relationships between different sources. Use the Power View feature to drag the data fields you want into the Power View sheet, and begin building models. Once you’re happy with your data models, turn it into charts and interactive Tiles. Let’s look at how this might work in reality if, for example, you wanted to represent company sales by US state. Say your company has a big team of sales representatives carrying out cold calls to customers across the country. You log who makes sales and the value of those sales in an Excel spreadsheet. The number of calls each representative makes is also stored in Salesforce. You import that data into a Power BI dashboard, then create compelling visualizations. Using Power BI, you could use Bing Maps to display sales across the country by the value of sales in each US state. Perhaps you do really well in Florida – that’d be the biggest ‘bubble’ on the map. And then there’s the interactive tiling part – click on the Florida bubble and get a breakdown by state – see which representative is doing best in Florida, how much he or she has sold, how many calls your company as a whole has logged in Florida, and so on. Perhaps Power BI’s biggest appeal is just how easy it is to work collaboratively and share your visualizations. Take our sales team example from above. 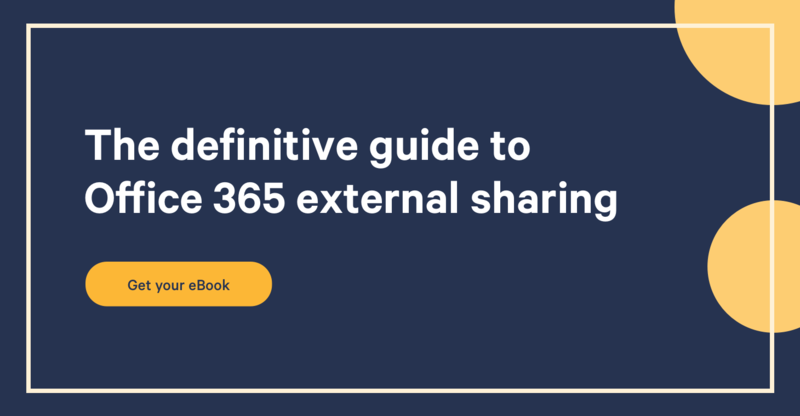 Once you’ve finished analyzing the data, you can quickly save your visualization to OneDrive for Business, share it to Yammer or send it via email. Business Intelligence is all about using the latest data to make timely decisions – perhaps the sales team needs to focus more energy on other states. Power BI makes this mega easy, so you and your colleagues can make real-time decisions faster. See this guide for a very simple beginner’s ‘how-to’ for using Power BI. We think it’s awesome and would encourage you to get playing with the tool. You’ll be amazed how easy to use and insightful it can really be.